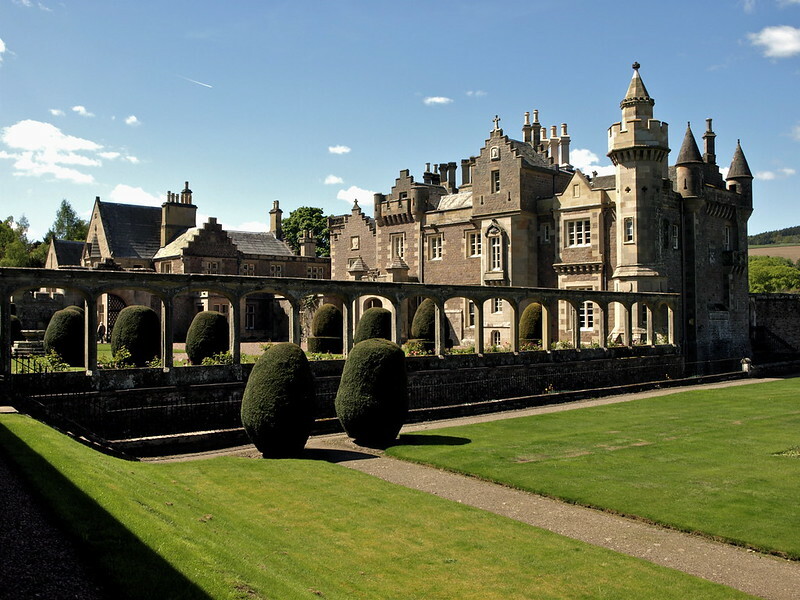 The Abbotsford of Sir Walter Scott (1771-1832) was, as much as Ivanhoe or Rob Roy, his own creation. Its architecture, the furniture he chose for it, and the life he aimed for within it, were the embodiment of the Scottish Romanticism which infused his poetry and novels. Although Scott’s writings have perhaps become unjustly neglected, his house at least has now been wonderfully revived and restored. It has new services and facilities fit for the 21st century, new access, signage, parking and accommodation, and management and custodial policies appropriate to Scotland’s greatest author. This conservation project has safeguarded the long-term future of one of Scotland’s most notable cultural sites, important to scholars, students and the reading public of all ages, and to all with an interest in Scottish identity, history, politics, literature, architecture, gardens, the Romantic Movement and not least the energetic and generous personality of Sir Walter himself. It is hoped that the undoubted revival of interest in his house and estate may lead to a comparable revival of interest in his books. “The Jury recognised and greatly valued the international importance of this project, celebrating Scott’s beliefs and vision as well as his contribution to literature. The conservation of Abbotsford, dating from 1811, which Scott designed himself, is of the utmost importance to the study of the Romantic Movement in Europe. The arrangement of its contents, gardens and landscape now enable his inspiration to be appreciated by visitors from all parts of the world.